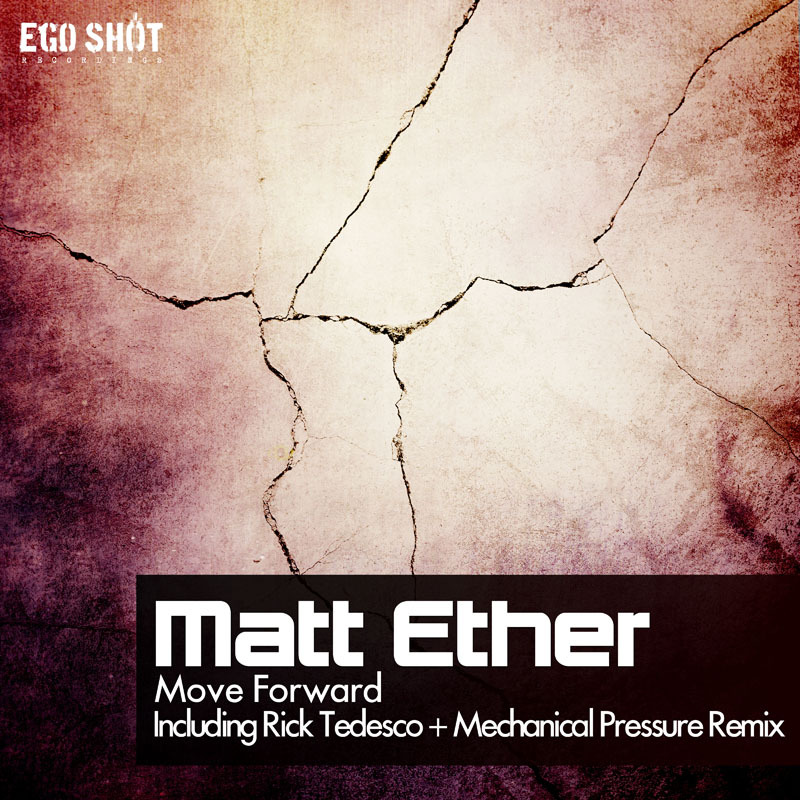 Matt Ether produces mostly progressive music but this time he went crazy. Move Forward is a complextro type of breaks with great energy. Remixes come from Rick Tedesco and Mechanical Pressure!